The French Ministry for Agriculture has confirmed that a five-year-old Salers cow has died of bovine spongiform encephalopathy (BSE) in the country. The cow died prematurely on a farm in the Ardennes region. The EU’s reference laboratory confirmed that the animal died from BSE. 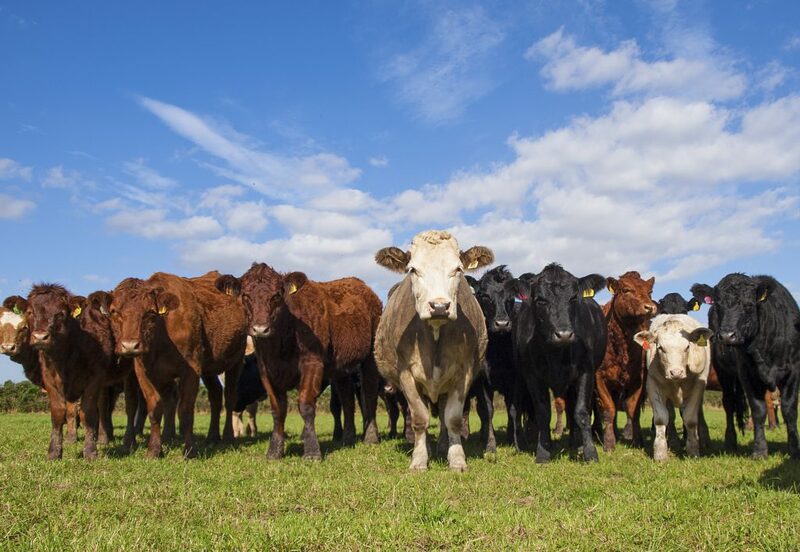 France has reported the isolated case to the European Commission and the World Organisation for Animal Health (OIE). This is the third single case of BSE detected in Europe since 2015, according to the ministry. The ministry has said that the detection of this case of BSE does not pose any risks for the consumer. The Director Generals of Food are to meet Friday, March 25 where members of the National Advisory Board of animal and plant health policy (CNOPSAV) will introduce management measures to be implemented. The ministry has said that the detection of this isolated case demonstrates the effectiveness of France’s monitoring system that is in place throughout the food chain. 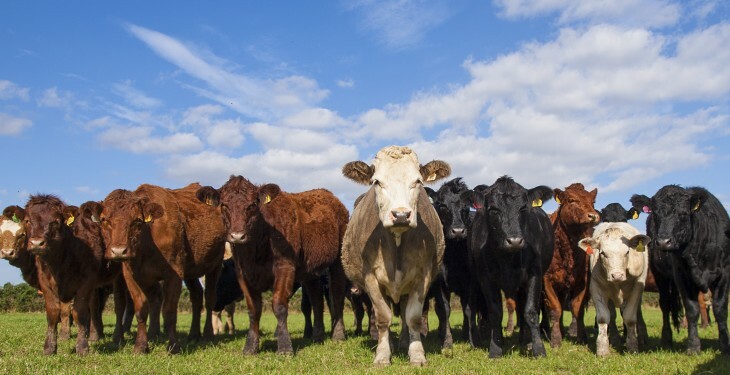 French Agriculture Minister, Stéphane Le Foll, will ask the European Commission to question the European Food Safety Authority (EFSA) in connection with the National Health Security Agency (ANSES) to better understand the origin and the cause of those isolated cases in cattle. France is currently also suffering from both bluetongue and avian influenza (bird flu) outbreaks. Bluetongue outbreaks are continuing in France, six months on from when the first outbreak was reported. Earlier this month, the World Animal Health Organisation (OIE) reported eight further outbreaks of the disease in the country. Meanwhile, over 60 cases of bird flu have been confirmed in France. The first case was confirmed in late November by the ministry.